Bonus Episode 5: B-Movie Storytime plus an interview w/ Griff Furst! 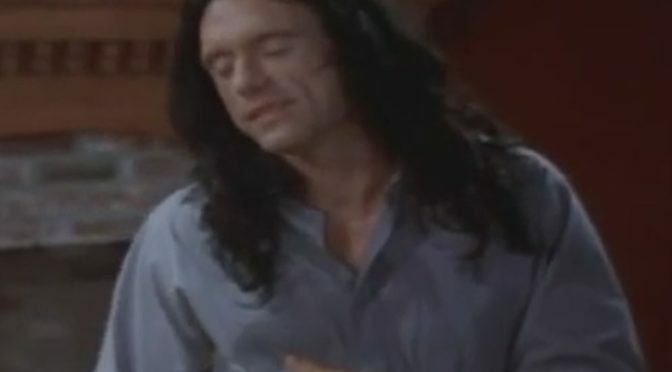 The time has finally come for us to dive in to the cult classic The Room! This episode is the intro to a 5 part series we’ll have discussing Tommy’s masterpiece. There’s too much to talk about it in one episode so we had to spread this out through the whole month of April. Enjoy our introduction and stay tuned for next week!